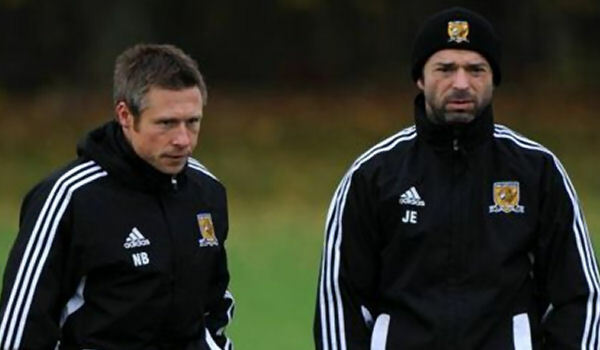 Committed Christian Stuart Elliott considered his joining Hull City to be divine will. The Northern Ireland international’s rationale was that his Living Hope church had but three congregations, one in Belfast, where he began his playing career with Glentoran, a second in North Lanarkshire, home to Motherwell who he joined in 2000, and thirdly in Hull. When then Tigers’ boss Jan Molby bid £230,000 for the Ulsterman in 2002, Elliott saw joining a club situated near another branch of his church as approved by the Almighty. We don’t believe that our coming to own the training sweater of a man who played a vital, heroic role in back to back promotions for City was arranged by God, but it did please us and we are convinced of it’s legitimacy. 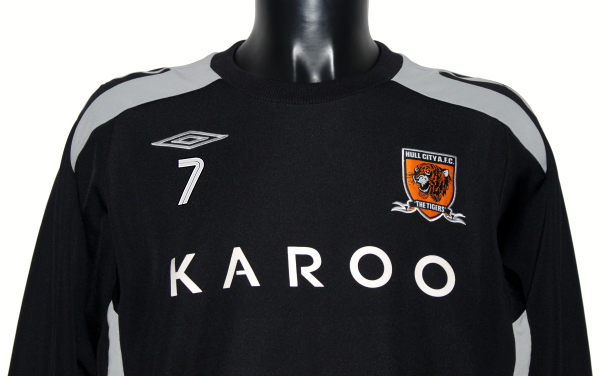 This Umbro top came to us via a relative of a well known former club staff member. When it arrived, the black sweater with Elliott’s number 7 applied in Umbro’s bifurcated font was coated in training ground mud, so we laundered it. Mud stains that act as match-worn provenance on shirts are one thing, but there is no way to match dirt on training wear to a specific training session and even if you could, so what? 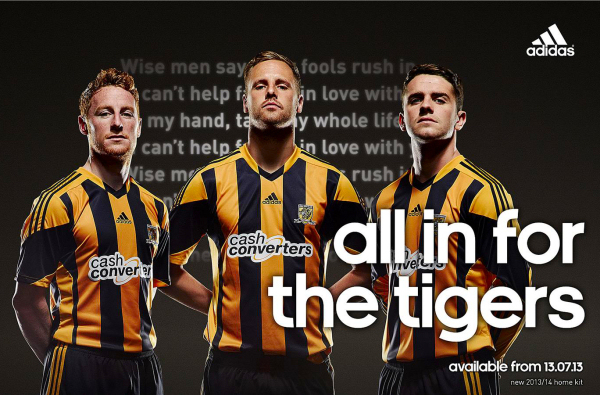 We know it to be club issued and player worn, it may as well be clean. 2007/08 was Elliott’s last with City, his appearances had become restricted by exercise induced bronchoconstriction, a condition that caused asthma like symptoms. 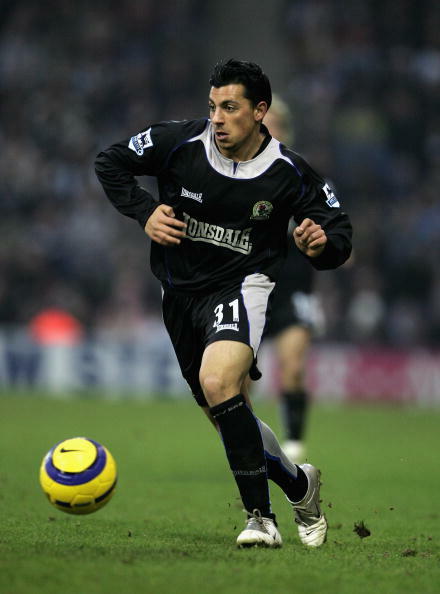 He joined Doncaster on loan in January 2008 (a move later made permanent) and the training top was used by Simon Walton until the club made up one the loan signing could call his own.